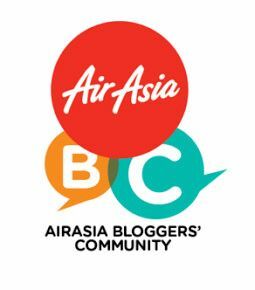 Are you ready for ASICS Relay Malaysia 2018? 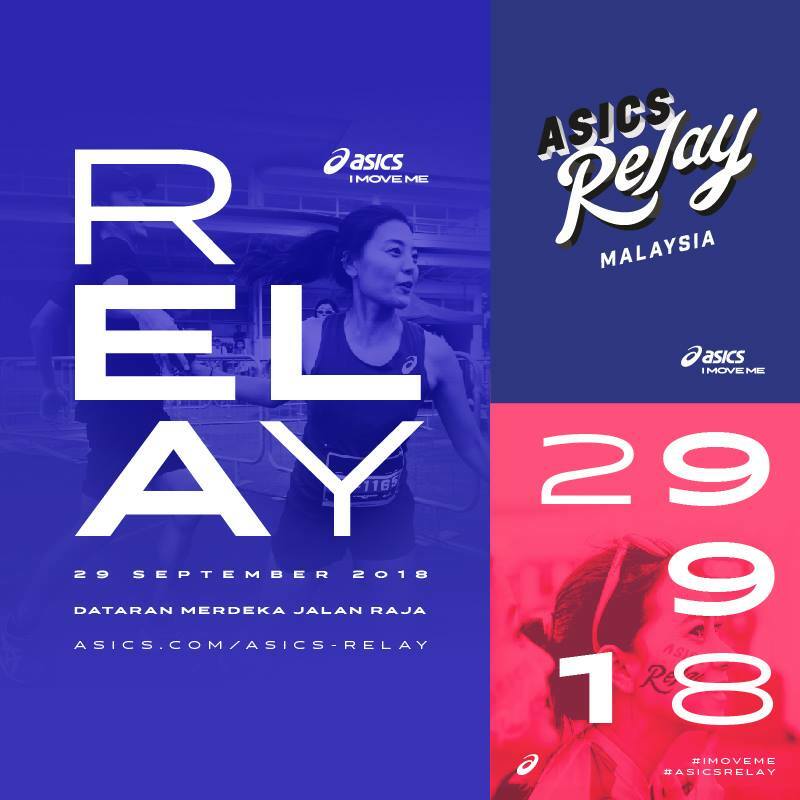 ASICS Relay Malaysia 2018 is happen on 29th September 2018. 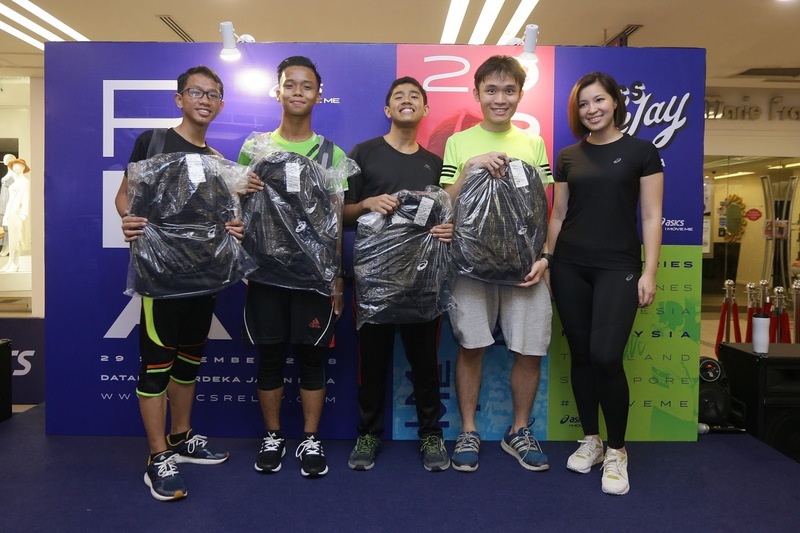 ASICS Relay Malaysia 2018, the Japanese sportswear and footwear brand today hosted a pre-race activity in 1 Utama Shopping Centre. The preview relay run was the first mall run organized by ASICS Malaysia. 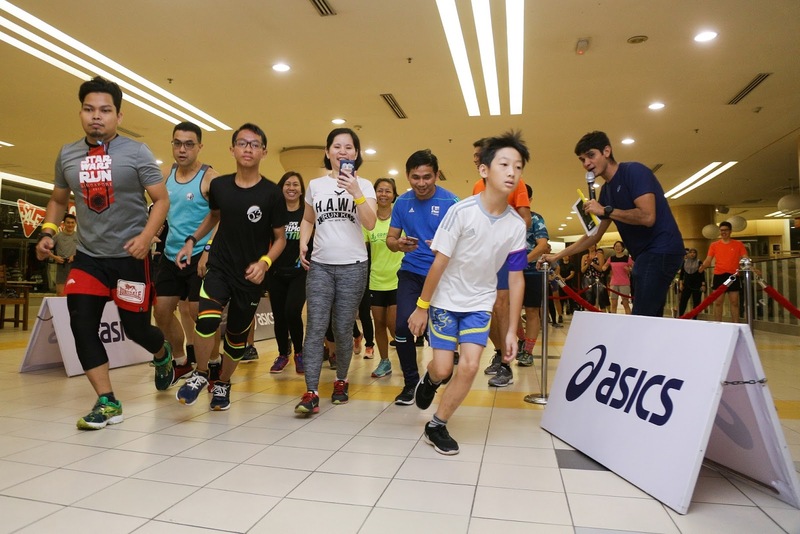 More than 200 participants gathered at the event on a Sunday morning, all eagerly waiting to immerse themselves in a unique, one-of-a-kind experience of running inside a mall! Participants were placed in teams of four, however unlike the actual run where each team has to complete the full 42 km or a half, 21 km marathon, teams were only required to complete a total distance of 8km this time. Individually, each runner had to race a distance of 2km. 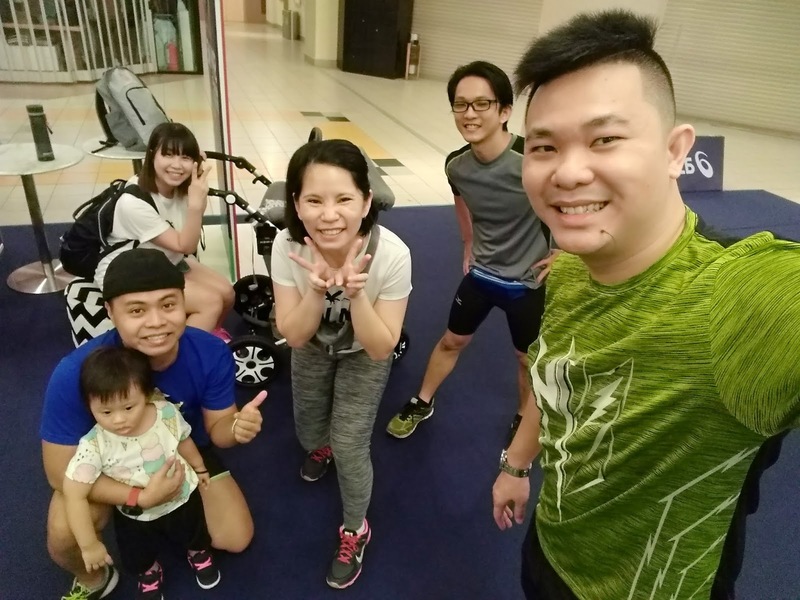 Runners gathered at the entrance of Parkson on Level 1, New Wing of the mall for a quick warm up before the official flag-off. 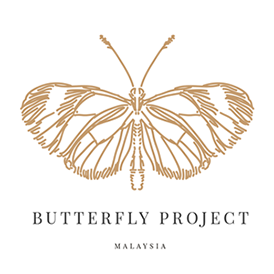 “We are thrilled to organize this event for the third consecutive year. 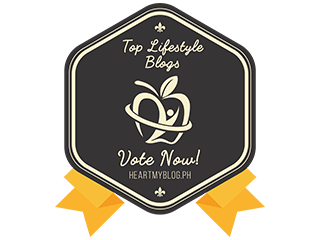 Our aim was to essentially showcase the relay run, a concept unfamiliar to most people. 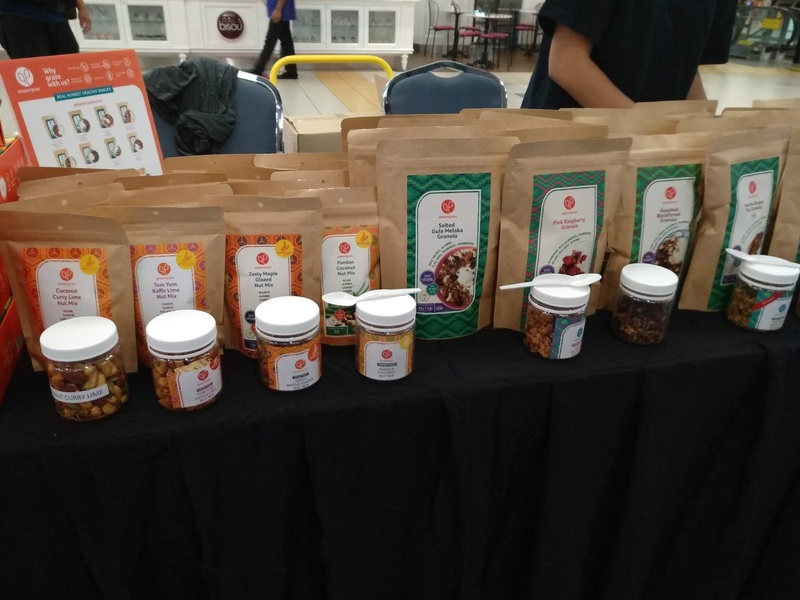 We hope that through this preview all aspiring runners and fitness explorers will be excited to attempt their first marathon as a team and gear up for the upcoming ASICS Relay Malaysia 2018, said Mr. 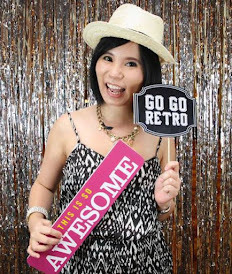 Boon Tib Som Nik,” Country Manager, ASICS Malaysia. ASICS Relay highlights ASICS’ brand message embodying movement, brought to life by the I MOVE ME campaign. A modern interpretation of ASICS founding statement ‘Sound Mind, Sound Body’, I MOVE ME is a global message that sets out to inspire everyone to get active and move beyond their doubts. 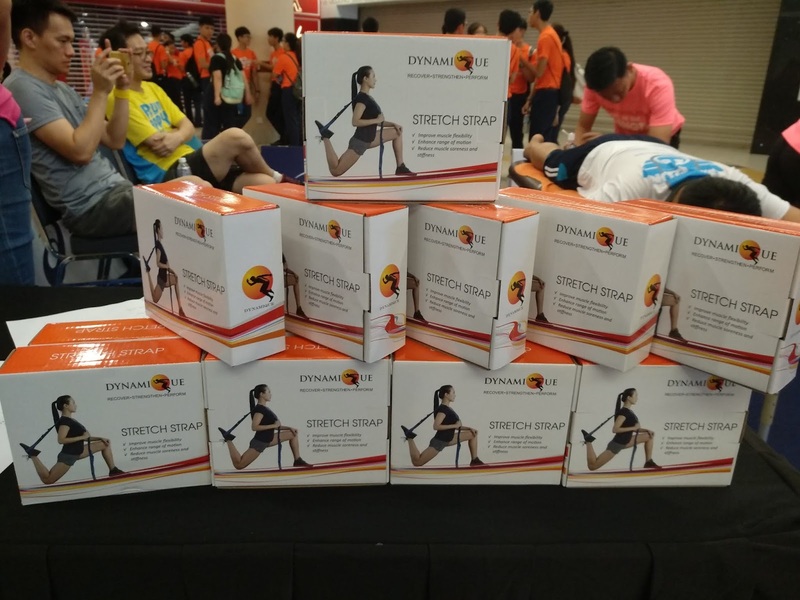 ASICS Relay Malaysia Preview 2018 is proud organized by Hi-Velocity and sponsored by 1 Utama Shopping Centre, Sanctband Active, 100 Plus Active, Amazin’ Graze, Dynamique and Celebrity Fitness. More information in ASICS Relay Malaysia 2018 can be found on: https://www.asics.com/sg/en-sg/asics-relay/relay-info-malaysia .